You will enjoy the benefits of having this Toyota Sequoia cargo interior net. If you need help in keeping your cargo area in order then you will be pleased with this Toyota Sequoia interior cargo net. Keep your cargo in one easy to find location with the help of this Toyota Sequoia interior cargo net. 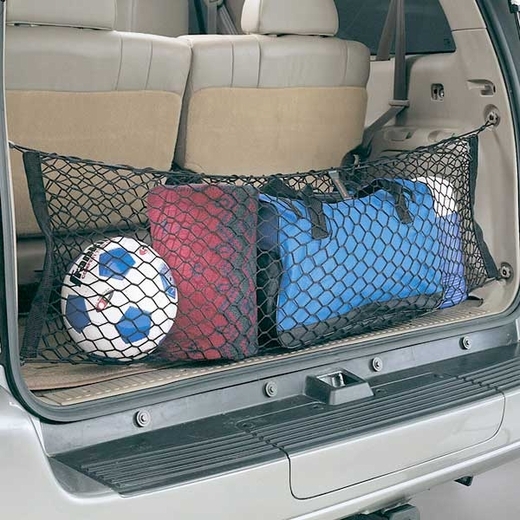 This interior cargo net attaches securely to the interior of your Toyota Sequoia.